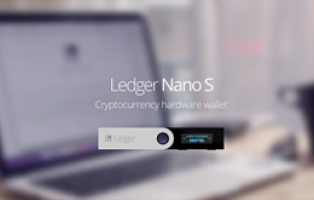 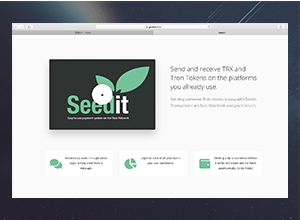 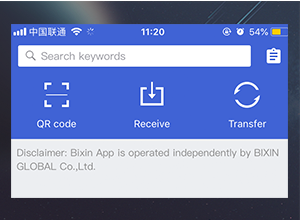 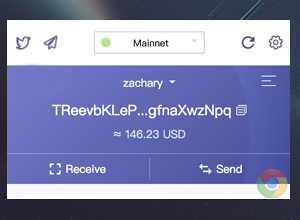 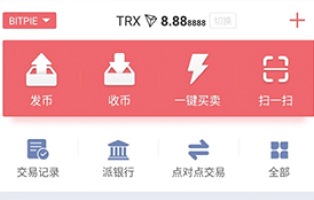 When using TRON Android/IOS wallet, you need to manually select a FullNode and a SolidityNode which are listed as active on Github. 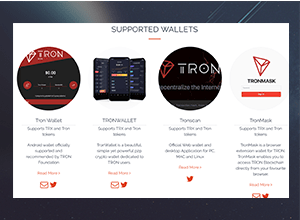 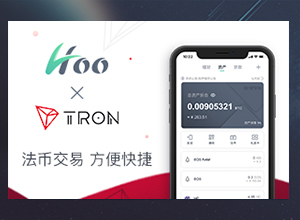 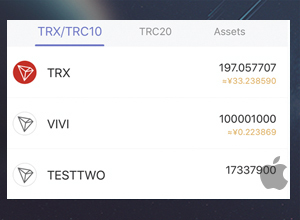 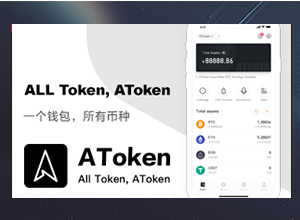 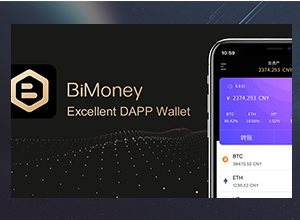 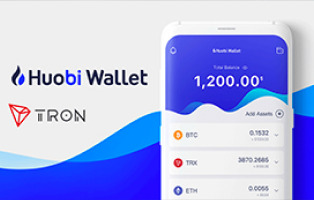 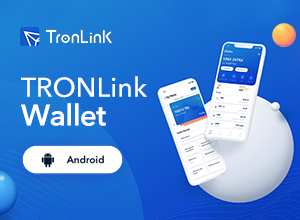 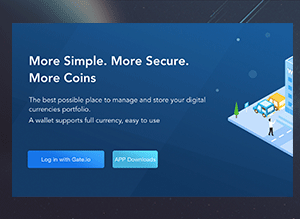 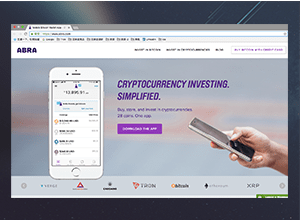 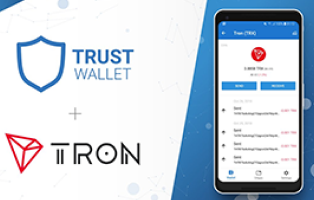 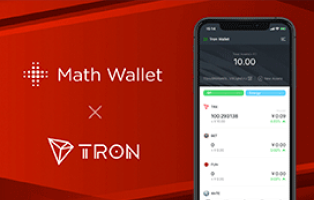 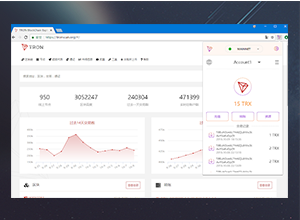 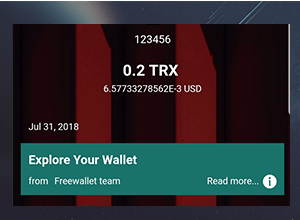 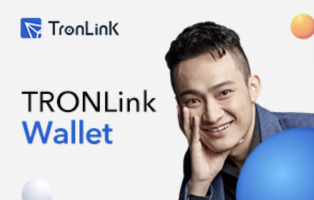 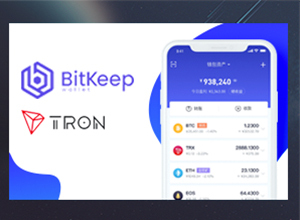 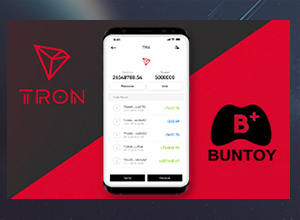 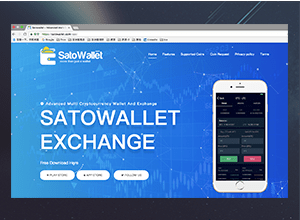 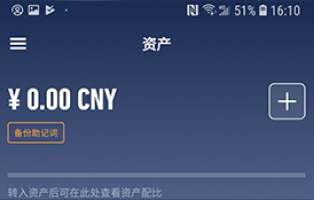 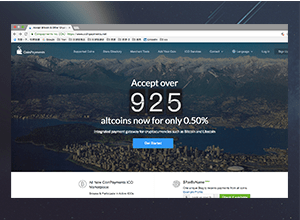 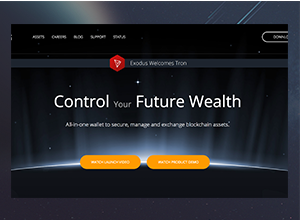 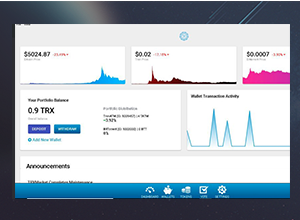 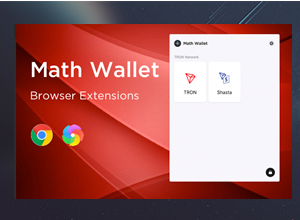 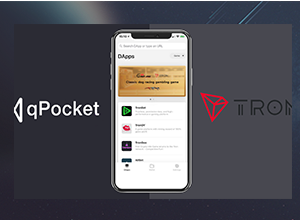 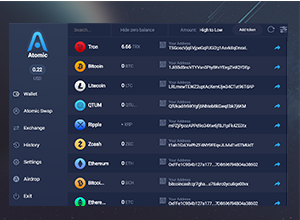 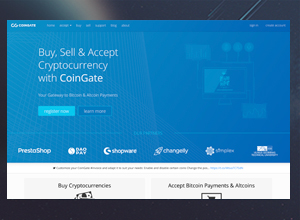 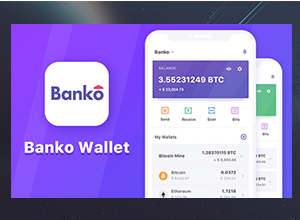 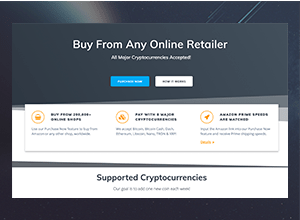 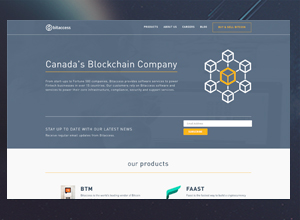 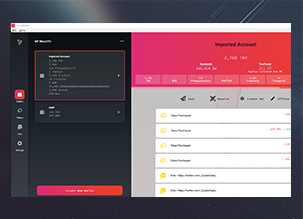 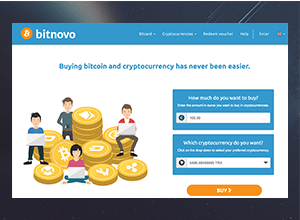 1.TRON wallets on all platforms are created by community developers and are only recommended on TRON's official website. 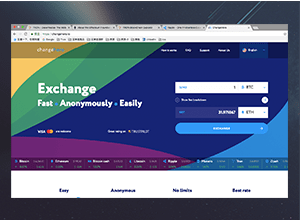 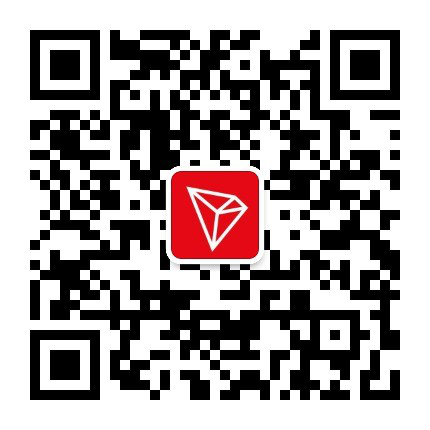 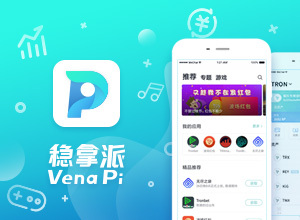 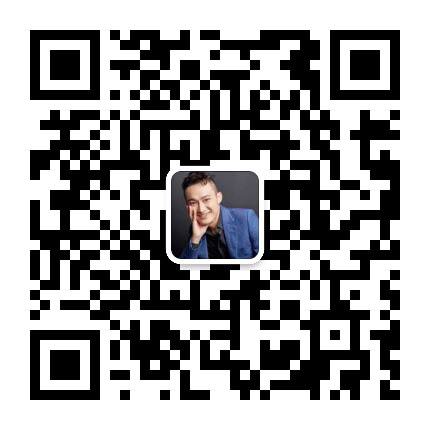 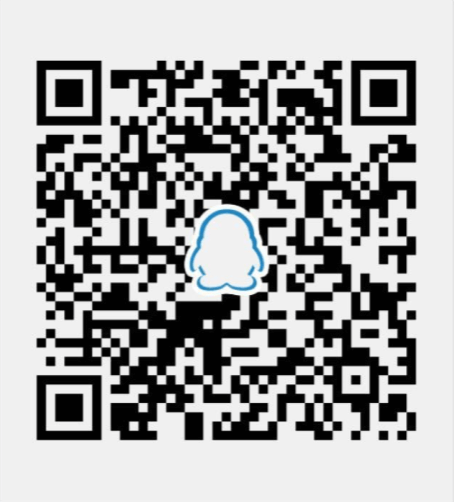 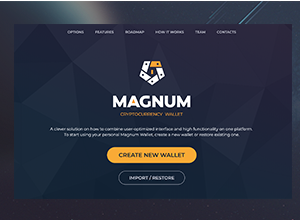 2.If you have trouble using TRON wallet, please contact its developer through the corresponding github link. 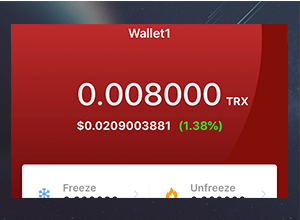 3.Always remember that it is your responsibility to choose your wallet carefully and adopt good practices in order to protect your TRX. 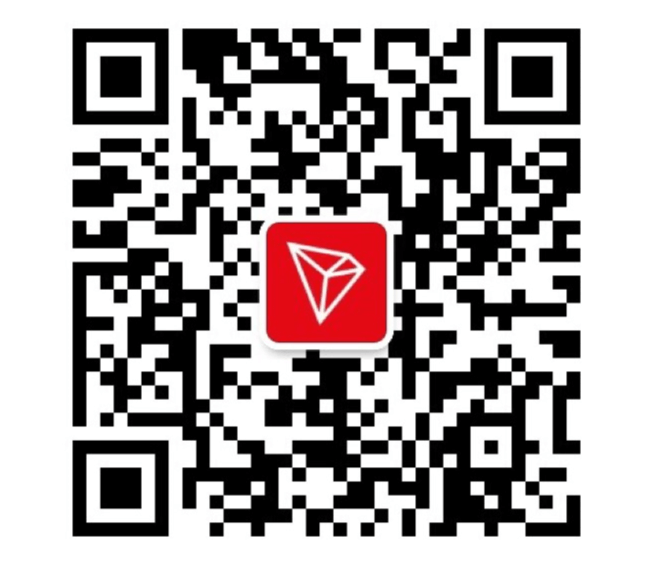 If you developed TRON Block Explorer or wallets independently, contact feedback@tron.network, and TRON will present and recommend your work officially.